In a world where it would seem handset manufacturers balk at rolling out new Android OS updates to their entire line (e.g. Samsung’s stance on the Galaxy S series), Sony continues to step up to the plate. 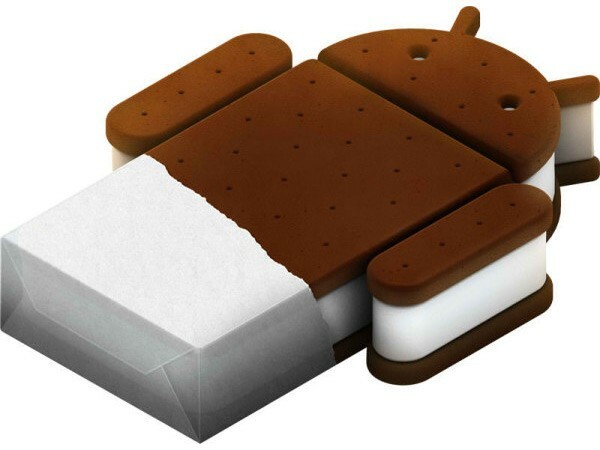 By doing so, they become the first carrier in the industry to release ICS to an entire line of devices. Beginning yesterday, they have made available the ICS updates for the Xperia Arc S, Xperia Neo V and Xperia Ray in Sweden, Denmark, Iceland, Finland and Norway. This rollout will happen over the next 4-6 weeks, and they will be adding more global markets as well. The rest of the Xperia line will receive their update starting the end of May/early June, which will make the owners of the Xperia Arc, Xperia PLAY, Xperia Neo, Xperia Mini, Xperia Mini Pro, Xperia Pro, Xperia Active, and Sony Ericsson Live with Walkman very happy. Kudos are definitely in order for Sony. If only the other manufacturers would follow suit, the entire industry as well as the consumer would benefit. Jeremy has been an XDA member since 2007, and has been involved in technology in one way or another, dating back to pre-Internet days. He has owned, to date, over 100 mobile devices over the last 15 years and mobile technology just clicks with him. In addition to being the Developer and Community Relations Manager, he is an Industry Analyst and News Editor for the News Portal, Senior Moderator and member of the Developer Committee at XDA.